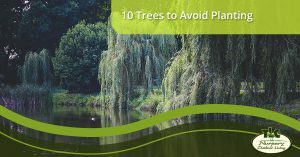 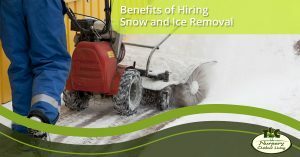 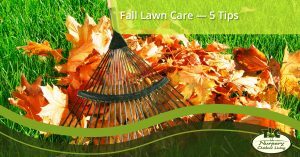 If you are searching for lawn care in Independence, your search has likely ended. 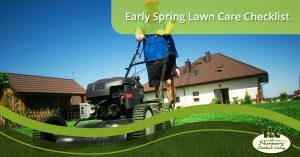 Not only do we provide essential lawa maintenance services (lawn mowing services, lawn fertilization, and other lawn services) but we go above and beyond to provide with with a comprehensive solution. 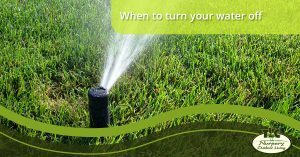 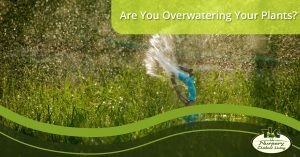 Whether you are looking for an irrigation system or garden landscaping, we have been in business for a long time due to our commitment to putting the customer first. 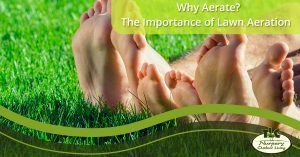 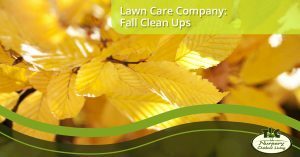 Consider TLC Nursery & Outdoor Living for our commitment to providing affordable, high quality Independence lawn care. 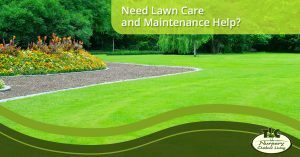 Need Lawn Care and Maintenance Help?